Cleanhouse, the leader of facility and territory management and cleaning in Latvia, has received Customer Service Award of the Year in the category of large companies, awarded by Latvian Quality Association and Swedbank. Receiving Customer Service Award of the Year will act as one more advantage for Cleanhouse competitiveness and it proves that our company has chosen right, quality-tended business strategy. At the same time this award is a challenge to continue our movement towards excellence in every area of company operations. 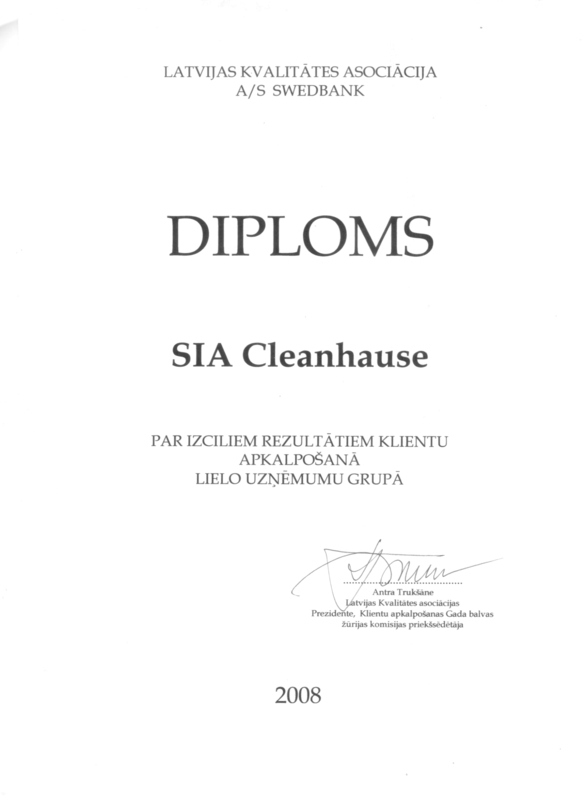 During ten years of improving and extending, following the latest tendencies, technologies and requirements in the industry around the world, Cleanhouse has become one of the major providers of facility management and cleaning services in Latvia. Portfolio of our company customers contains leading finance, trade and manufacturing companies, as well as companies and authorities that represent state and local sectors. 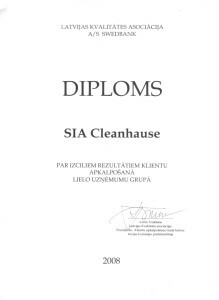 Cleanhouse is one of the first companies of its industry in Latvia that introduced EN ISO 9001:2000 standards. Processes of company management and operation are appropriately arranged and customers are provided with services that comply with international standards. Cleanhouse has also received Certificate for industrial security, that allows to provide services to authorities and companies that have extremely high information security requirements. 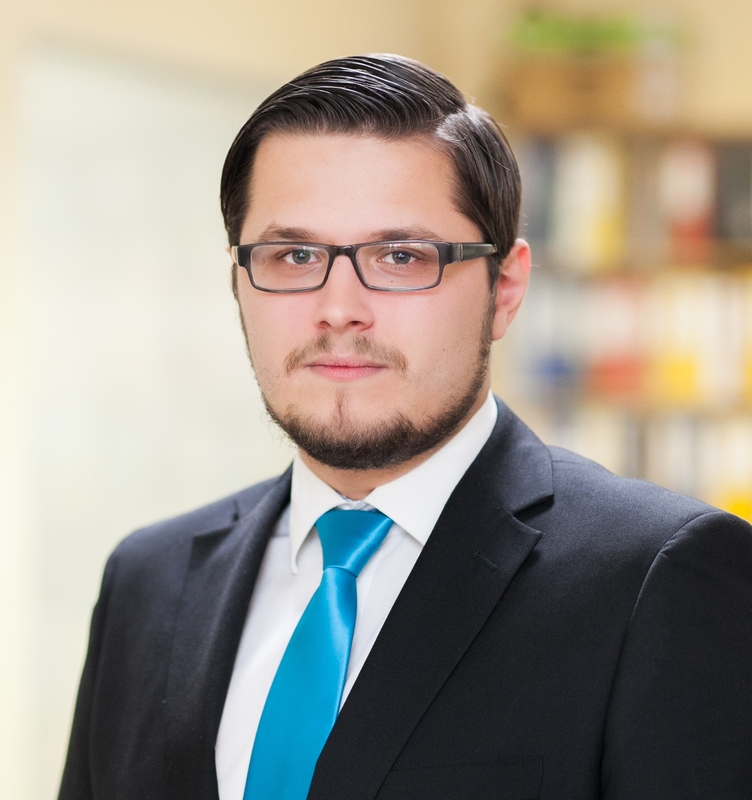 Vision of the company is to become the leading facility and territory management company in the Baltic region.